North Carolina’s Flagship are quickly establishing themselves as a band with an eloquent and emotionally stirring sound. Their latest track “Gold and Silver” comes to life with grounding piano cords, lumbering bass and some of the most hauntingly beautiful vocals I’ve heard in a long time. It’s amazing how even with a peaceful and mellow beginning that the song can grow in such strength as the track develops. No matter what elements make their way into the song, whether it's an electric guitar or more pronounced percussion, the vocals hold a steady presence and vitality. Working together to grab your attention, the instruments rise, fall and pick up the pace until eventually the whole song ends in a powerful and skillfully composed instrumental dominance. Flagship is taking up residency at The Chapel in San Francisco with shows slated for August 14th, 21st and 28th. What’s notable about these shows is how well the venue compliments the spirit of the music. With fascinating architecture, an intimate yet not over-crowed ambiance, The Chapel is the perfect place to catch this up-and-coming band. “: Flagship gets elemental with brand new track "Gold And Silver" [Premiere] – http://t.co/3f9Qh8Gv0b @FlagshipOffcl” RT and share! 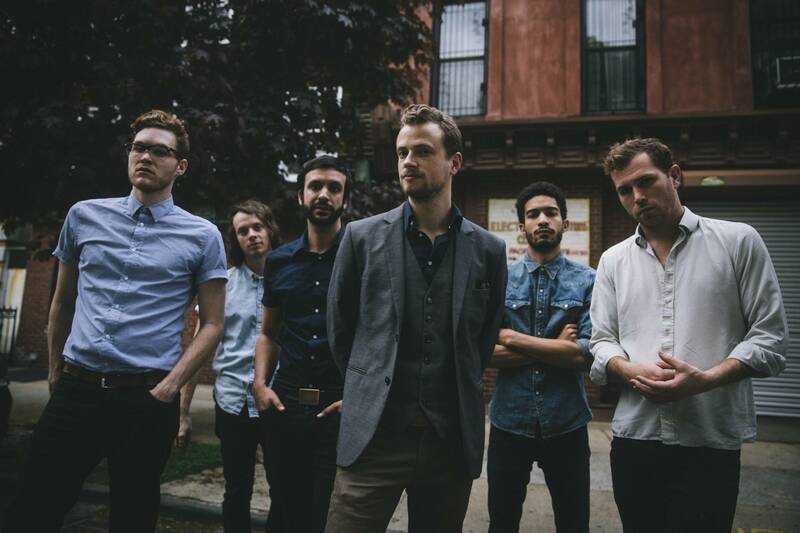 “: Flagship gets elemental with brand new track "Gold And Silver" [Premiere] – http://t.co/bGk4OeUpFa" thanks earmilk!